Mr. Cheng is a graduate of Taiwan National University, the most prestigious university in the Republic of China (Taiwan). Mr. Cheng is also a graduate of Northwestern University’s Pritzker School of Law. Mr. Cheng is admitted to practice law in the Republic of China (Taiwan), the State of California, and the State of New York. Mr. Cheng is fluent in English, Mandarin Chinese and Taiwanese Chinese. 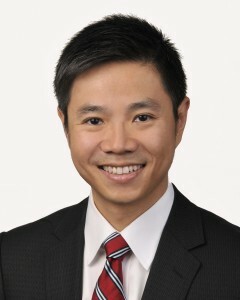 As Asia Pacific Chair, Mr. Cheng has lead responsibility for all overseas matters at The Law Offices of Kermit D. Marsh.